Welcome to AiToolkit, providers of affordable software solutions for the forensic road accident investigator. Products here were developed by practising accident investigators to provide user friendly, concise solutions to common calculations. All calculations within these programs are widely used and accepted and use Newtonian physics and the laws of motion. 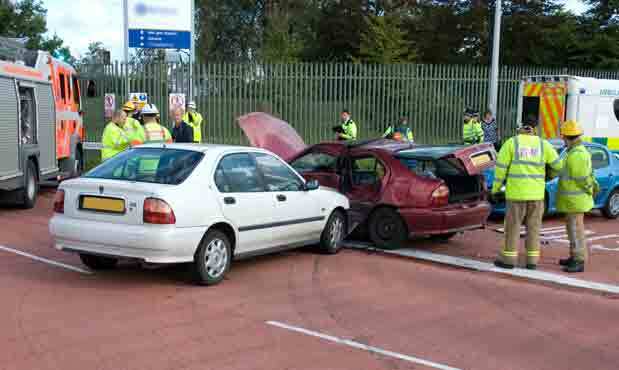 is a comprehensive set of commonly used accident investigation calculations. This includes all formula in general daily use and many other useful calculation tools. allows calculation of the ∆V (Delta V) or speed change of a vehicle from the extent and nature of damage sustained by a vehicle following an impact. 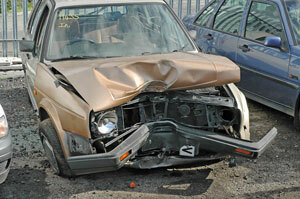 For updates to the crash test database click here. NOTE: AiToolkit - Damage uses the S.I. metric unit measurement system. AiToolkit - Calcs make use of both imperial and metric units which is fully selectable by the user. 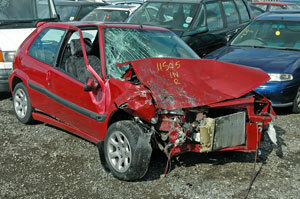 Copyright ©AiToolkit.| Accident investigation & reconstruction software. | All Rights Reserved.